Welcome(backup2) - Beyond Autism Inc. 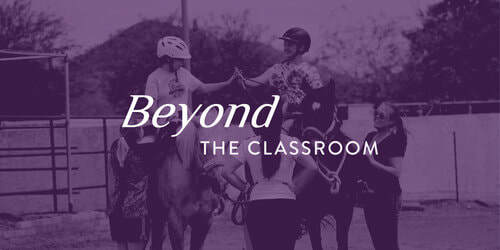 Beyond Autism, Inc. is a non-profit, private school dedicated to educating children diagnosed with autism. It is a movement that bridges the school experience with home life by not only teaching our students academics, but also social & life skills. We are a team- a team that believes that when given a fun and supportive environment, our students can achieve their goals. Our collaborative approach ensures we create functional and measurable goals that set your child up for success and will have the greatest impact on our students and their families. 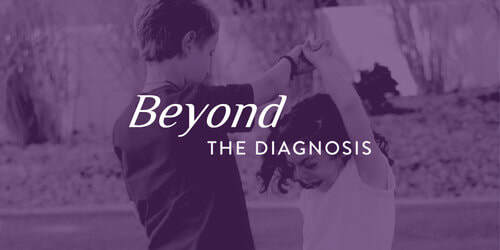 We look beyond the word autism to see our students as they are—amazing individuals with a deep desire to learn and connect in their own unique way. Autism affects the child and the entire family in everyday life. The teachings must therefore reach outside of the classroom and provide skills that will enhance the child and quality of life for the whole family. Traditionally, educators teach the student, while the family raises the child—we believe that approach needs rethought. Our philosophy deploys a team approach between teachers and parents to ensure that the learning never stops.